Contrary to what some heteronormative critics might say, the nonbinary identity is neither trendy nor a lifestyle; it’s an identity that has given many of us permission to finally — after years of confusion — be at peace with ourselves. Not every nonbinary person experiences gender dysphoria, but I certainly am one of those who do. I tried for so many years to be a “woman,” to fall into the norms I saw around me. All it caused me was pain and frustration. I have spent hours crying over my hirsutism, or excess androgen hormones leading to increased amounts of dark facial and body hair. My hirsutism is caused by polycystic ovarian syndrome and Middle Eastern genes. I’ve never fit in with other girls, even those who don’t conform to gender expectations. I looked at what it meant to be a man, at the freedoms and allowances that manhood gives. I yearned for it — but I also hesitated. I wasn’t quite a man, either. I’m not sure cishet (cisgender and heterosexual) objectors understand that trying to be someone you are not hurts. It is a physical and mental pain that doesn’t go away. I looked around for an identity that encompassed who I was but instead found boxes I couldn’t fit. 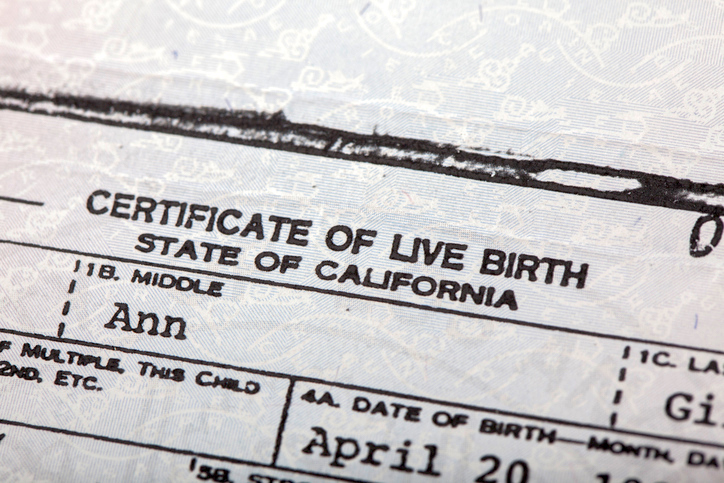 Having an N on your birth certificate, like having an X on your driver’s license, isn’t just validating: it’s the first step in wider acceptance. It is the beginnings of potential cultural change. I’ve heard “but you have breasts” and “you look like a girl” and “what does nonbinary even mean?” so many times that I actually tear up thinking about it. Those comments invalidate who I am, invalidate who so many people are. Our erasure is pervasive, whether we do or don’t medically transition, whether we do or don’t present ourselves as a binary gender. Erasure comes in the form of refusal to use gender neutral language, or in “choose your male or female gender” boxes, or just in everyday conversation. What’s difficult for many cis people to accept is that being nonbinary is as multifaceted as being a binary gender, especially given that there so many nonbinary genders. To outsiders, even those who think they are supporting us, we are often labeled as androgynous. Anyone who doesn’t fit into androgyny — especially fat people of color, like me — is erased. We are told that, not only are we nonexistent, but we are not allowed to exist as we are. I can tell myself that I don’t need the medical or legal establishment to recognize me, but the truth is, finding trans-competent anything is next to impossible. When I dislocated my shoulder and went to the ER, crying from the pain, all I wanted was for someone to use my proper pronouns, just once. I wanted someone to not confusedly stare at me, to not demand an explanation as to what exactly being nonbinary means, to not assume they understand who I am because I have wide hips and thick thighs. The major objections to this ruling — claims that identify fraud would increase and sports regulations would have to change — are red herrings. Saying identify fraud will increase is akin to saying that men will pretend to be trans women in order to sexually assault people in bathrooms; the parallels are absurd. 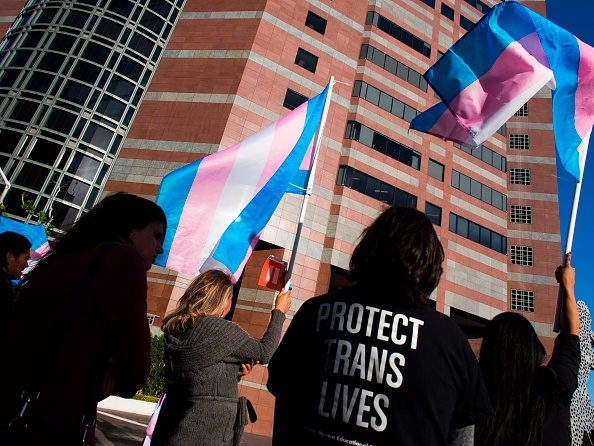 Identity fraud — and sexual assault — are already horrifying norms of our society, and trans people are just as likely to be targeted as cis people. In fact, it’s just another excuse to condone violence against trans folks, as we already experience higher levels of sexual assault. Having legal documents won’t do away with that, but it will help us navigate basic aspects of our lives. Furthermore, the question about how this impacts sports institutions is not a new one. 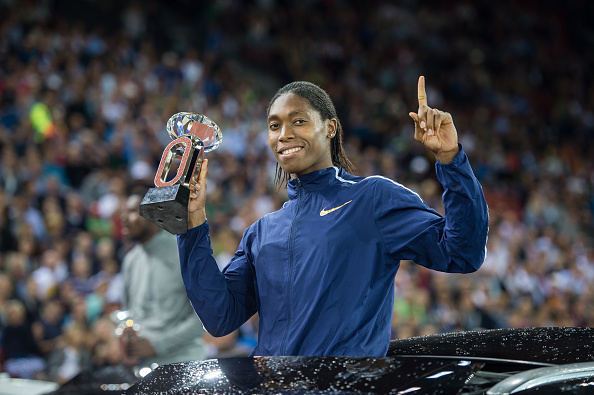 The issue has come up before, most notably in regards to athlete Caster Semenya competing in the Olympics; her hormones reveal “intersex conditions,” but she competes as a woman. Rather than using the invasive questioning she was subjected to as an excuse to throw up our hands, we need to consider why upholding sports culture is prioritized over the well-being of its players. We need to recognize that trans athletes exist, and that concerns over “fairness” are actually shielded transphobic and trans-antagonistic arguments. For what it’s worth, creating single-user locker rooms is an easy first step that other institutions, like the University of Nevada, Reno, have already implemented. When universities pour money into their athletic departments, including the creation of new facilities, gender neutral bathroom options should already be part of their plans. If a larger percentage of the student body identifies as nonbinary, the schools must show commitment to their students’ safety and well-being. Public visibility — or, at least, acknowledgement that we are real — is an emotional lifesaver, to say the least. Erasure may only be one form of violence against non-cis bodies, but it is menacing and prevalent. I hope this ruling in California will signal the beginnings of change for the rest of the nation. Not only is it time to dismantle the dangers of the gender binary, but it is past time to acknowledge that those of us outside the binary exist.